If you’re anything like me you simultaneously don’t want summer to ever end while also growing increasingly excited about the prospects of a fresh new year. But the reality is that the first day of school will be here before you know it, and when it comes, you want to be ready. 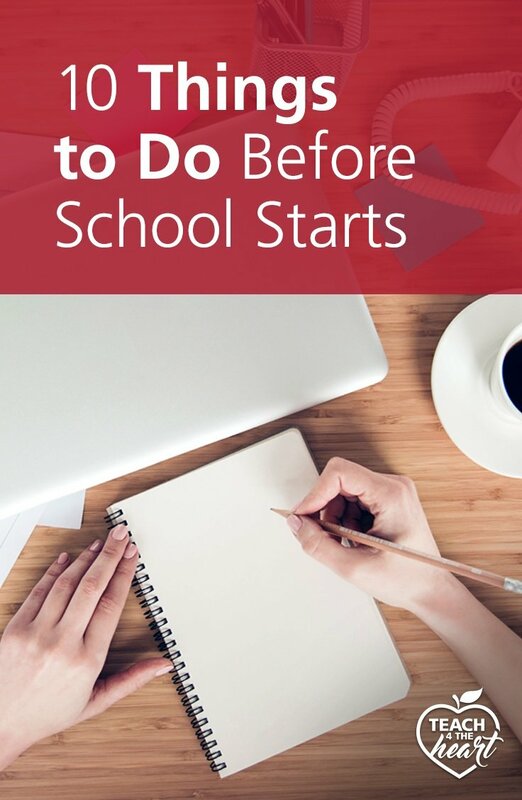 So without further ado, here are 10 things you should do before that first bell rings. Do something fun. I’m serious – don’t just skip past this one. Plan a break in your schedule & do something fun or relaxing. Even if it’s the week before school starts & you’re starting to panic, schedule an hour to do something you enjoy. You’ll feel refreshed, reinvigorated, and much less stressed about how your life is about to get really crazy again. Read an inspiring teaching book. I would always read a great teaching book each summer, and it refreshed me, gave me so many great ideas, and got me excited for the next school year. You can check out our teaching books here. Put together a classroom management plan. The first week of school is SOOO important as it sets the tone for the entire year. If you don’t start off right, you’ll be paying the price for the rest of the year (trust me, I know. I’ve been there.) Need some help getting started? 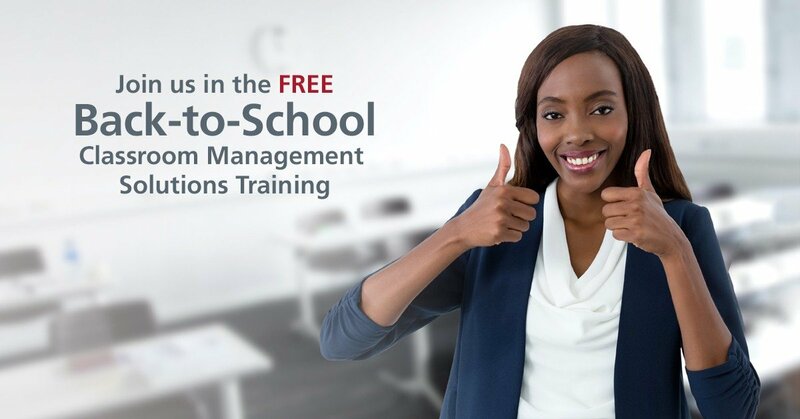 Check out our free training Back-to-School Classroom Management Solutions or get everything you need with my Classroom Management 101 online course. Prepare pacing guides for each of your classes. 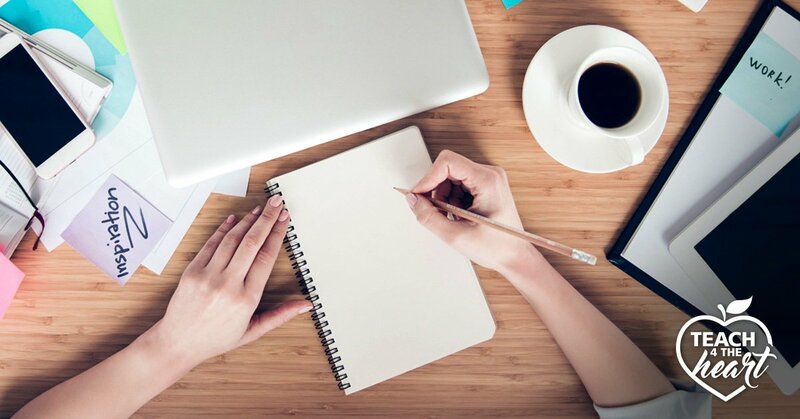 Pacing guides are an invaluable way to help you stay on schedule & make necessary adjustments throughout the year. I explain how to create one here. Prepare a week or two of lesson plans. Technically you can survive day 1 if you just have day 1 ready to go, but you’ll feel a lot better if you’re ahead of the game and don’t have to scramble the rest of the week. Get your room ready. Your room should be functional and welcoming, but that doesn’t mean it has to be Pinterest-perfect. So don’t get too overly stressed about this point. Check out this article to find out 9 things you may not have thought of about setting up your room. Plan the first day of school. You only get one chance to make a first impression, so you really want to think through every aspect of that first day of school. To help you out, here’s 10 things NOT to do the first day of school. Breathe. Just breathe. You’ll get done what you need to. You’ll survive the first day. Sit down, relax, and just breathe. Spend time in prayer. Too often I get so caught up in crossing things off my to-do list that I forget to do what’s most important: pray. So bathe the school year in prayer. Pray for your administration, your colleagues, your students, and their parents. Pray for wisdom, guidance, strength, and peace. Pray, pray, pray, and know that He will hear and answer. And if you, like me, tend to easily get distracted, we’ve put together a 21-Day Prayer Challenge to help focus your prayers. Click here to join the free 21-day prayer challenge for teachers. What would you add to this list? Let us know by leaving a comment below. Thank you very much Linda, God bless you. I stamp my spelling tests, tear and collate as much curriculum as possible. I put a number on every pencil during my summer so much numbers match each student’s name in alphabetical order in my grade book. Then when the pencil gets dropped we know who it belongs to. Thank you! This was much-needed encouragement. I think we have to prepare for the next year curriculum , that’s to be ready for the studding , also make a list of your errors within the year , think you . Thank you for the great reminder of ten things. For me I would add ” to revise guidelines for a student organization/club I supervise” to the list but it’s not as important and urgent as these ten things. I enjoyed and am encouraged by your podcast. Blessings, Y. Engaging article. Being positive and ready makes the coming school days less stressful. It’s all about attitude and doing what needs to be done so that a teacher’s daily undertaking becomes a smooth and organized process. Thanks for these valuable tips and insights!